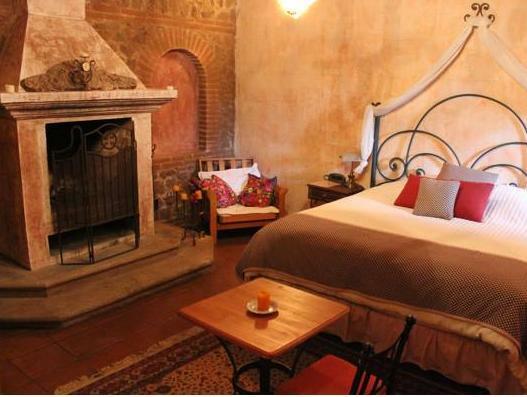 ﻿ Best Price on Hotel La Casona de Antigua in Antigua Guatemala + Reviews! 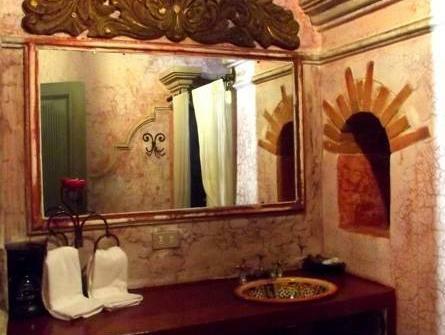 Located 5 minutes’ drive from Antigua Main Square and 1969 feet from the Santo Domingo Museum, the Hotel La Casona de Antigua features a central garden with fountain and rustic-style architecture. The rooms offer cable TV, wardrobe, a desk, safety box and a private bathroom with shower and free toiletries. Free Wi-Fi connection is available in public areas. 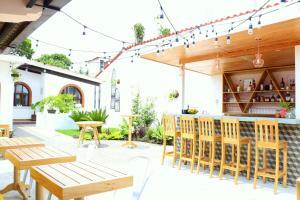 The on-site restaurant serves local dishes and international cuisine. Other options can be reached 10 minutes’ walk away. 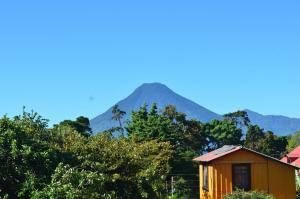 Hotel La Casona de Antigua is 10 minutes’ walk from the Colonial History Museum and 30 minutes’ drive from the Volcán de Agua. La Aurora International Airport is a 30-minute drive away. 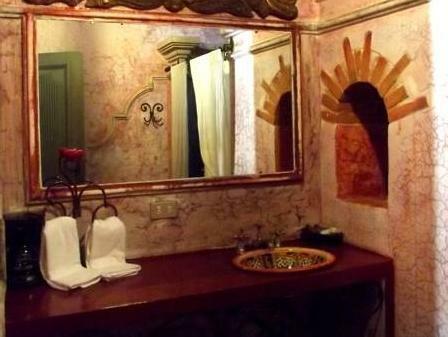 To offer the best attention and maintain a relaxing environment, guests are asked to remind La Casona de Antigua is a quiet, familiar place.